Bring historic treasures back to life and nab an infamous art vandal. A mysterious villain is damaging well-known works of art around the world. It's up to you to travel from museum to museum, restore these masterpieces and find out who is behind the vandalism. Discover interesting facts about world-famous paintings and artists as you look for clues and bring historic treasures back to life. 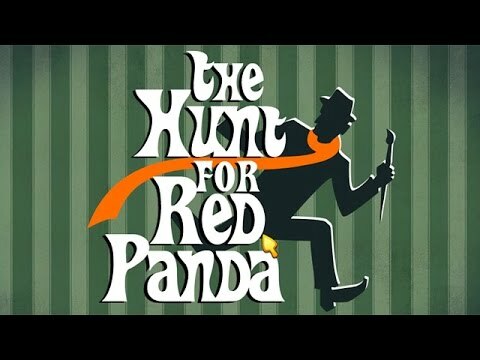 Waste no time, as this notorious villain is on the loose and only you can put an end to the reign of terror in The Hunt for Red Panda.